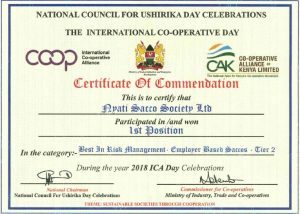 FOSA (Front Office Services Activity) is a SACCO product that offers basic banking services similar to those offered by commercial banks. FOSA however is not a clearing agent with Central Bank of Kenya (CBK) and therefore cannot clear cheques but can partner with a commercial Bank to aid in cheque clearance. 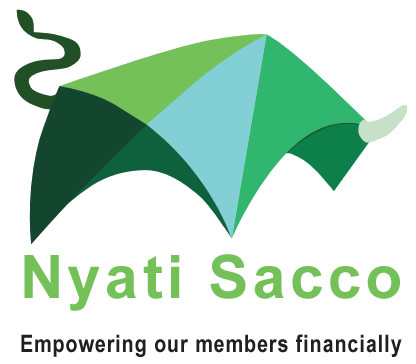 At Nyati Sacco Our FOSA registration is virtual – Meaning technology based. You can only open an account using your mobile Phone.